As a college student, you know internships are important. You know there are many to choose from. So, how will you find the right one for you? How will you become the right person for them? How will your internship springboard you into a fulfilling post-grad career? You may have expected “experience” to be first on the list, so why would challenge rank higher? Ask yourself this – wouldn’t the more challenging internships offer you better experience by default? Wouldn’t a future employer be more interested in your history of taking on challenges? The fact is, dealing with challenge is synonymous with meaningful experience. The bigger the challenges the better the experience. Don’t be fooled by that “internship in the fashion industry” where the day-to-day responsibility is to fold t-shirts at the mall, or the glamorous experience interning in Manhattan on Wall Street where the day-to-day responsibility is to pour coffee and staple papers. “Networking” has become a tired cliche. It causes too many students to think that the execs at the firm will be inviting them to happy hour and to sit in the boardroom. Anything’s possible, but is it probable? Here’s the reality: Executives invest time in executives, not interns. Ask any potential program to show you its leadership capacity – specifically how they help their interns grow professionally. If you’re not learning and growing, ask yourself – is it really an internship or is it just a job? Yes, money – that thing you need to get through life. If you consider yourself to be a person that adds value, find an opportunity that pays you based on the value that you add. If your heart is in volunteer work, fantastic! However, bills still exist. Spend your college summers earning and saving as much as possible, not accumulating debt. 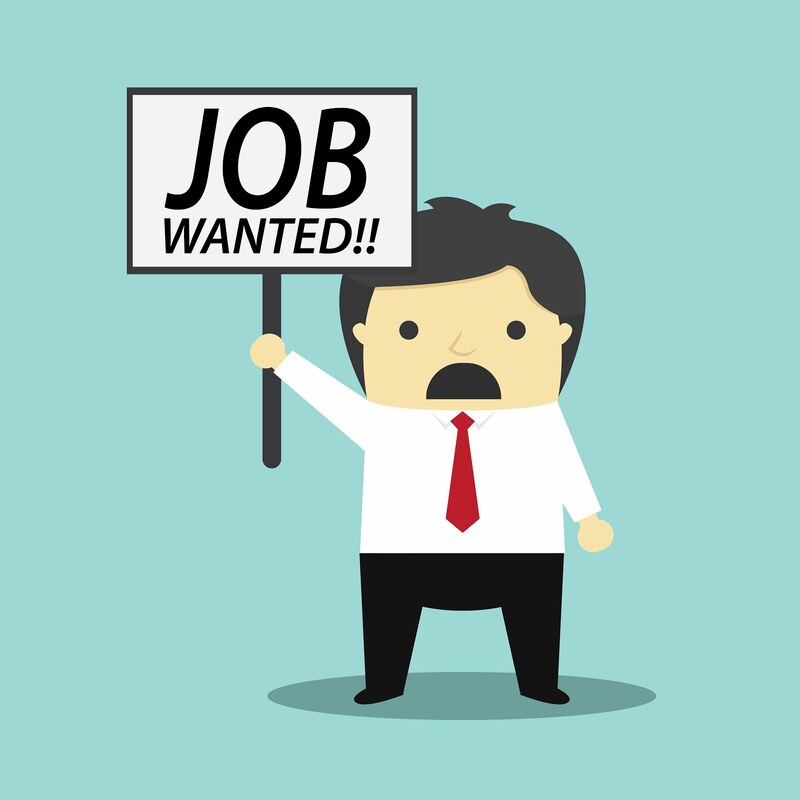 What can you do to become a great job candidate? In addition to all the experienced professionals interviewing, 1.8 million college grads will enter the job market this year. 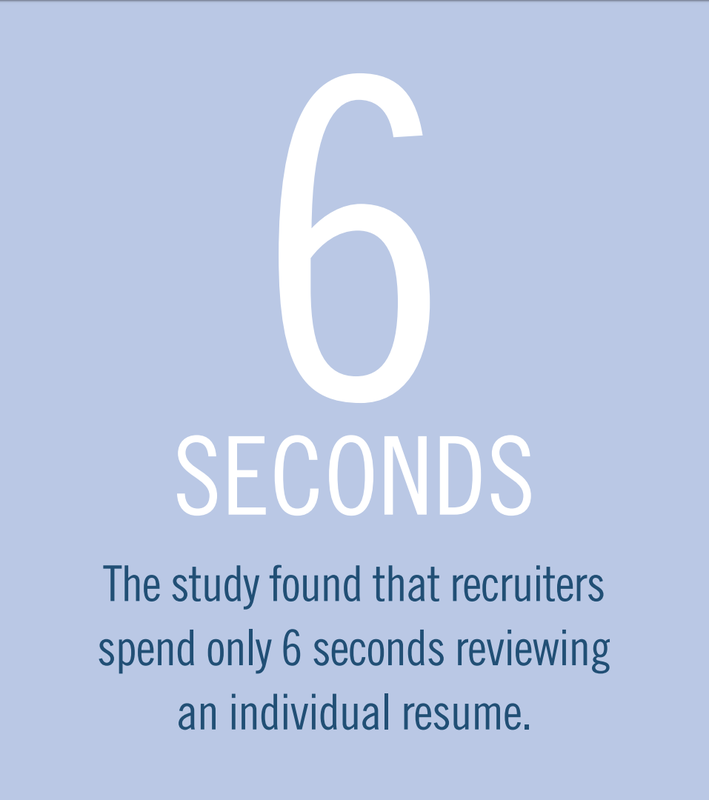 This is why employers will spend an average of 6 seconds reviewing your resume to determine if they want to interview you or not. Their primary interest is your track record. A smart high school student does what it takes between 9th-12th grade to prove they should be admitted to a great university. A smart university student does what it takes as an undergrad to prove they’re ready for a great career. Picture yourself as an employer in a competitive industry. Who would you rather spend time interviewing – college graduates with the type of work experience that high schoolers are known to have or graduates that have results-oriented experience? What’s the most opportune time of year that a university student has to gain work experience for a future career search? Summer, of course. Again, picture yourself as an employer. 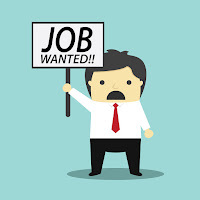 Would you seek out candidates that graduated “on-time” or “early” or would you seek out candidates with a track record of skills and expertise? How does an early or on-time graduate with little to no experience expect to compete with a 28 year old that has 5 years of experience? 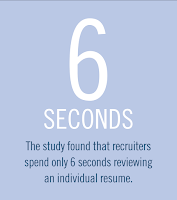 Employers do not care if it takes you 6 years to graduate; they want the best candidates. Use your summers wisely, and do the hard things that other undergrads are not willing to do. Your degree will serve as fantastic theory and foundational knowledge, but when other job candidates have a bachelors or masters degree too, it takes more to stand out. The fact is, each employer will have their own way of training on-the-job technical skills. It’s the communication and interpersonal (soft) skills that are always in low supply and high demand. It’s these sales skills that help teams, organizations, or businesses grow the fastest. The engineer, the doctor, the accountant, or the environmentalist that advances in their career is the one with sales skills. After all, sales skills are simply communication skills. 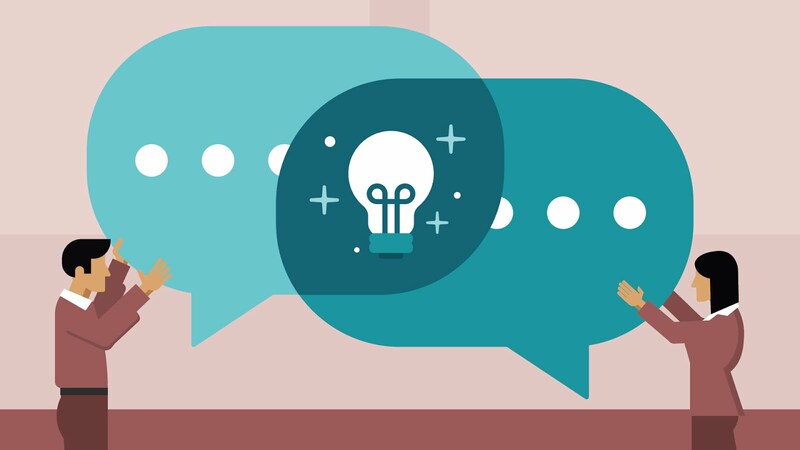 What are communication skills specifically? A good employer can quickly spot a resume filled with fluff. During an interview process, top employers with the most sought-after jobs will ask candidates to give specific, detailed, results-oriented examples of how they have demonstrated their soft skills (sales skills) in these areas. It’s great to have charisma, but if you can’t catch the ball, you won’t make the team. With first-hand experience and a skill set in each of these areas, chances are you’ll find yourself picking from job offers while your peers are hoping to be picked for an interview. Remember, the job candidate you will someday be, you are now becoming. The above content was made possible by the Career Services division of Thinking Ahead – which specializes in the professional placement of recent graduates and entry-level talent. 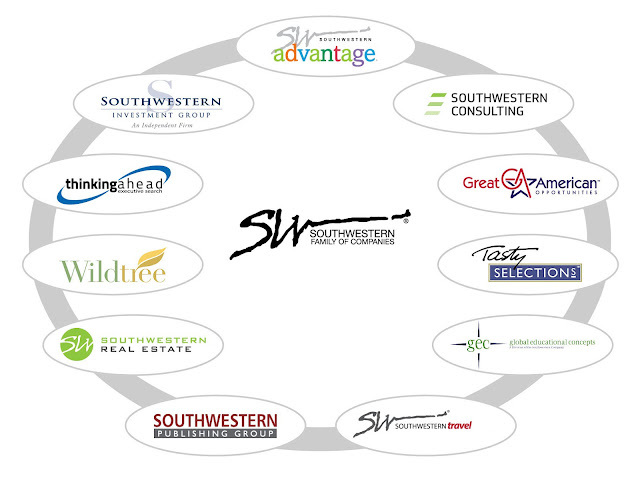 Thinking Ahead is the executive search & placement firm within the Southwestern Family of Companies.